Nominations are now being accepted. The annual awards programs are coordinated and cosponsored by the South Carolina Travel & Tourism Coalition, and the South Carolina Department of Parks, Recreation & Tourism. 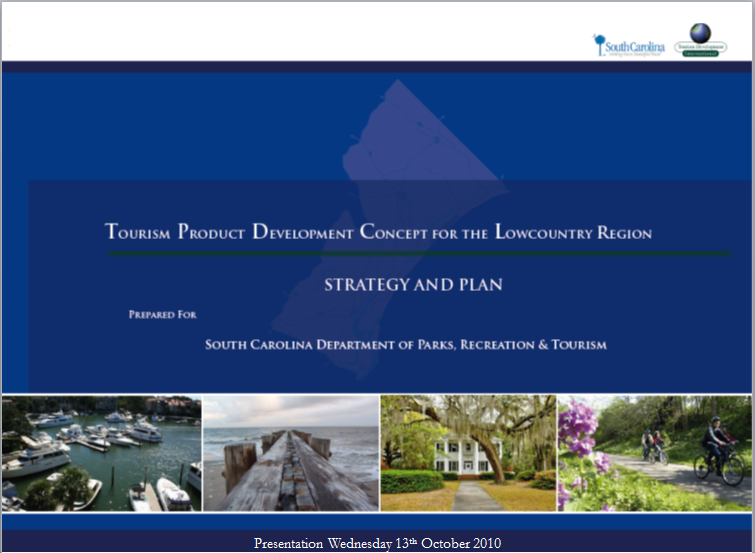 For more information and analytical studies regarding Tourism in the Lowcountry, check out the Lowcountry and Resort Islands Tourism Institute.